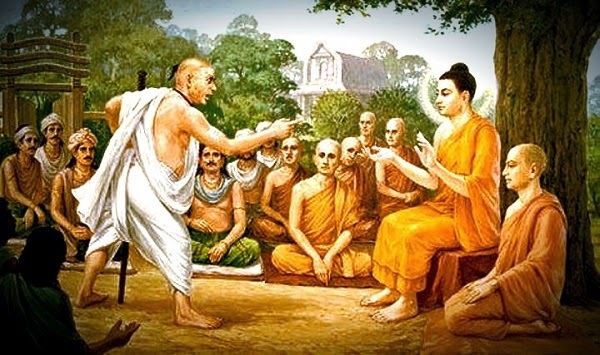 The Buddha was sitting under a tree talking to his disciples when a man came and spat in his face. He wiped it off, and he asked the man, “What next? What do you want to say next?” The man was a little puzzled because he himself never expected that when you spit on somebody’s face, he will ask, “What next?” He had no such experience in his past. He had insulted people and they had become angry and they had reacted. Or if they were cowards and weaklings, they had smiled, trying to bribe the man. But Buddha was like neither, he was not angry nor in any way offended, nor in any way cowardly. But just matter-of-factly he said, “What next?” There was no reaction on his part.